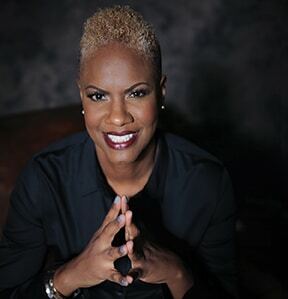 Dr. Hazel Glasper is on a mission to change dentistry. She launched a national campaign, Teach Me Dental, to educate and empower her patients about the connection between oral health and overall health. Dr. Glasper practices comprehensive dentistry. She compiles a health history for each patient and works with their physicians to create an overall picture of their health. And though she is a dentist, she treats the whole person, not just the mouth. Addressing those root causes is at the heart of Dr. Glasper’s Teach Me Dental campaign. 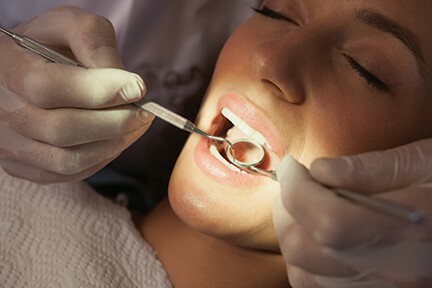 Patients who know more about dental health know more about their overall health. They are healthier and more confident because they understand the importance of dental health. Good foods for dental health include water, low-sugar dairy products, lean proteins, fruits, vegetables and nuts. Foods that your dentist doesn’t recommend include hard candies, ice, citrus, coffee, sticky foods like dried fruits, potato chips, soda, sports drinks and alcohol.